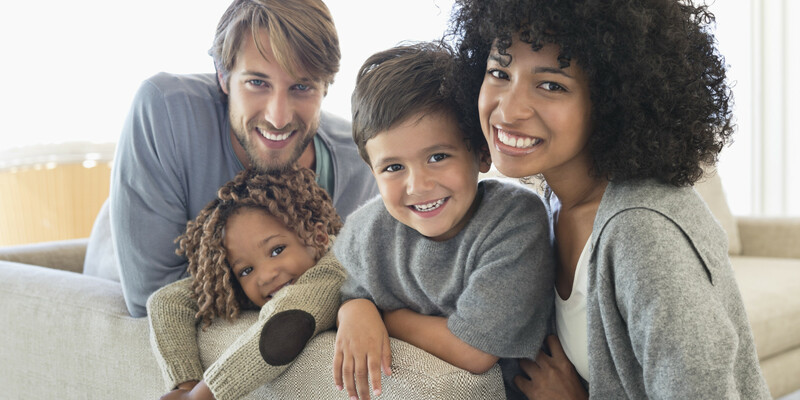 How can Avenger Security help you protect what matters the most? Avenger Security does not have a long term agreement for security alarm monitoring service and we can program security alarm systems from other providers at no cost. Houston’s only FULL SERVICE professional security alarm system service provider. Avenger Security will visit home at no cost, basic materials are provided at no cost and alarm monitoring service is most reasonable. Avenger Security offers most reasonable professional security monitoring deal in Texas. We sell The Monitoring Association certificate rated security alarm monitoring service to residential and commercial subscribers in Texas. Avenger Security reprograms old non-working security alarm systems and alarm systems with other service providers at no cost. To be cost effective to our customers, Avenger Security prides itself on being programming experts. Avenger Security can reprogram almost any/all security alarm monitoring systems. 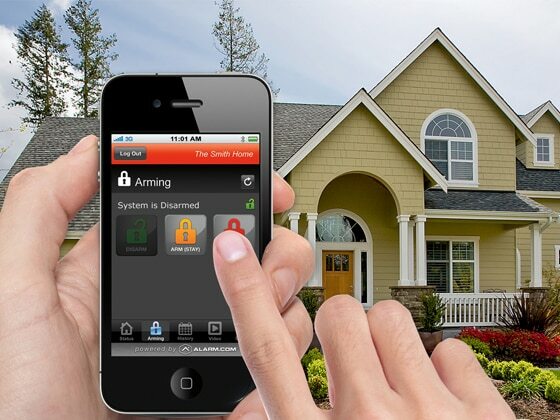 Avenger Security has endless options and add on modules for Houston home security burglar alarm systems. Standard materials and programming are provided at no cost with monitoring service agreement. Interactive Cellular Alarm Monitoring Service only $29.99 monthly. Avenger Security is a privately owned and operated. Professional security alarm & camera service company. Professional camera service by Eagle Eye Networks. Download camera Apple/Android Application Eagle Eye Viewer. Access control by Brivo puts managment into the cloud, with a state-of-the art IP system that eliminates nearly all hardware and lets you manage your system from anywhere. Brivo’s main access offering is centered around its mobile platform, which simplifies the setup and management of the system. Home automation is convenient and easy to use. It is cost effective and you can manage lights, thermostats, or your garage door with one tap. Home automation is one of today’s new home innovations and it will get even better in time. Being able to have a back up when your busy is a relief to know that your home will be secure. GET A FREE NO HASSLE CONSULTATION TODAY! If you’re moving into a location that needs a security system, have an existing security system, or if you would just like to change your monitoring provider, GIVE US A CALL! Our security specialists will gladly check the compatibility of your security system to insure we can perform a Avenger Security monitoring take over. Never had an alarm system installed? Even better! We’ll evaluate your home to help you find the best system to fit your needs. Powered by DCS Systems Inc.